Prominent Nazrul singer Khairul Anam Shakil will appear on Tomay Gaan Shonabo of Maasranga TV tonight. The show will be aired at 11:00pm on the channel. Produced by Shikriti Prashad Barua, the musical show will cover most of the popular songs of Shakil. Actually, he will perform Nazrul Geeti as well as patriotic and modern songs in the two hour long programme. Khairul Anam Shakil is a Bangladeshi singer of Nazrul Geeti genre. He was awarded Ekushey Padak by the Government of Bangladesh in 2019. Shakil graduated from the University of Leeds in industrial engineering in 1984. He took music lessons from his uncle Mahmudur Rahman Benu, Chandra Basak, Ustad Sageeruddin Khan, Sheikh Lutfur Rahman, Sohrab Hossain and Anjalee Ray. 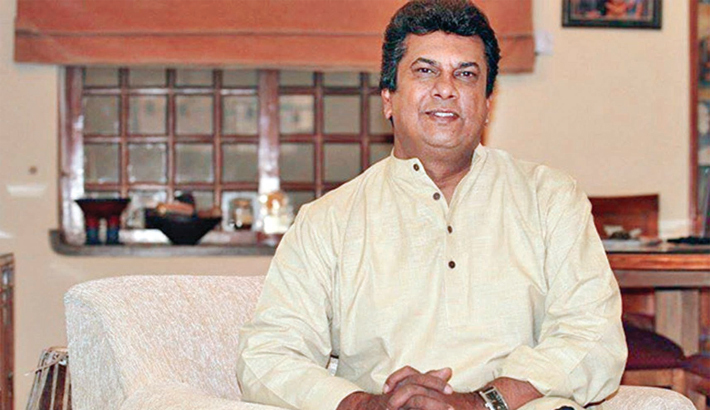 Shakil released his debut album, Meghey Meghey Andho, in 1996. Shakil is the current vice president of Chhayanaut Cultural Organisation, and a faculty member of the Department of Music at the University of Dhaka. He serves as the General Secretary of Bangladesh Nazrul Sangeet Sangstha.